Still on the fence about whether or not a tiny home is for you? While you can enjoy a minimalist lifestyle, have less house maintenance and minimize your carbon footprint, there’s also a downside to being a tiny homeowner. Here are four reasons why tiny homes might not be a good idea. Like any trend, from rose gold to all-white rooms, tiny homes are another one of the trends that have an expiration date. Instead of purchasing a tiny home, try nodding to the tiny-home lifestyle by going more minimalist and living off of fewer possessions. Whenever you buy a home, you want to consider resale value. While you and a handful of other buyers desire a tiny home, that doesn’t mean that the average homeowner will agree with you. Considering that the demographic for tiny homeowners is so niche, it’s not the wisest purchase where you can expect a high return on your investment. Yet, even if resale value doesn’t raise a red flag for you, you should be prepared for your home to be on the market for quite some time when you’re ready to sell. 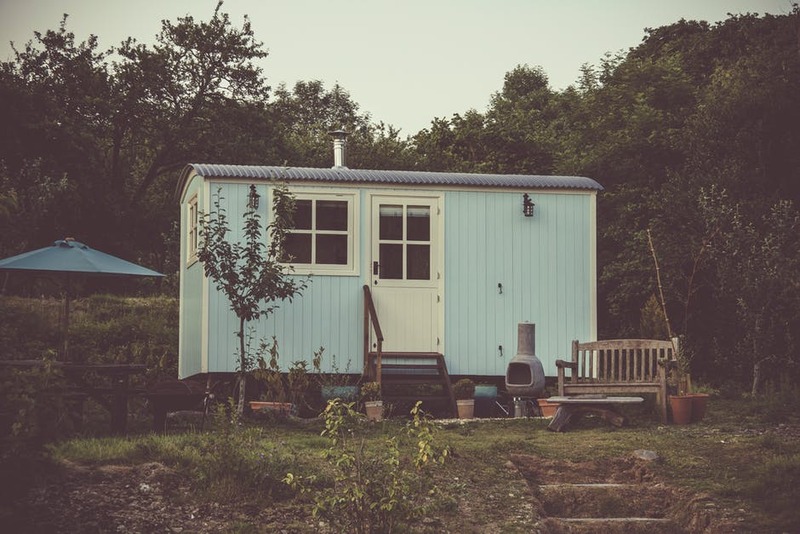 When you think of owning a tiny home, you think of owning less possessions, the luxury of maintaining a smaller space, less utility bills, etc. However, while those are true aspects of owning tiny homes, there are many facets where this lifestyle can be much more expensive. For example, now that you have much less square footage, this means you have to downsize on your furniture. And if you don’t plan on getting rid of it, you’ll have to rent a storage unit, which could cost you as much as $100 each month. Another expense category that forms as a result of owning a tiny home is the cost of the land. Whether you choose to rent land or buy the land for your tiny home to reside, this is an additional expense to consider. The whimsy of living in a tiny home might still be alluring to you, but consider how it will be once you actually start living in one. For instance, now that you don’t have extra pantry space, you can no longer buy items in bulk, which means more gas money spent to make trips to the grocery store. Then as a result, you end up spending more on your grocery budget overall. Do you plan on expanding your family in the near future? You might as well forego tiny homes altogether considering all of the items from the crib to the clothes and other related items that will need a significant amount of space in your home.